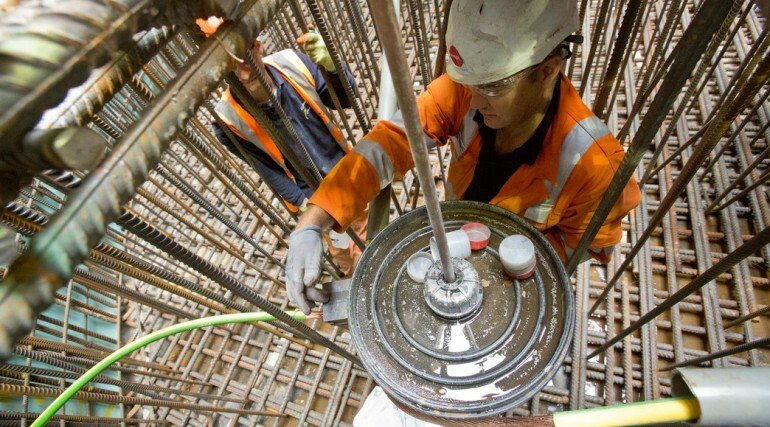 Fisher Street shaft completed ahead of schedule - Crossrail . For information about the Elizabeth line please visit the Transport for London website. 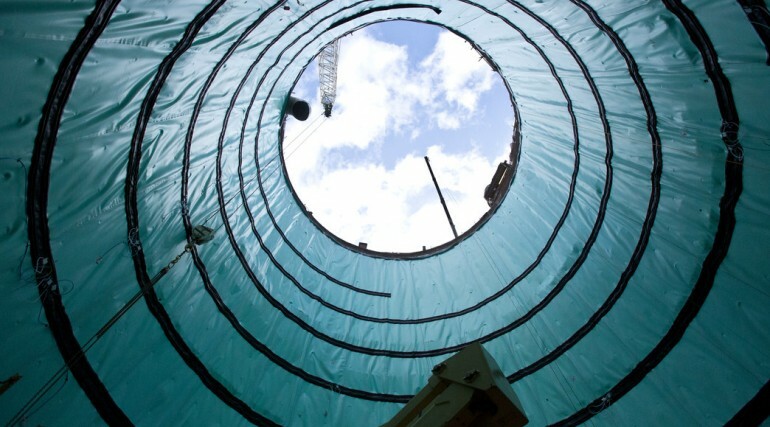 Crossrail has completed construction of an emergency access shaft in Holborn almost nine months ahead of schedule. 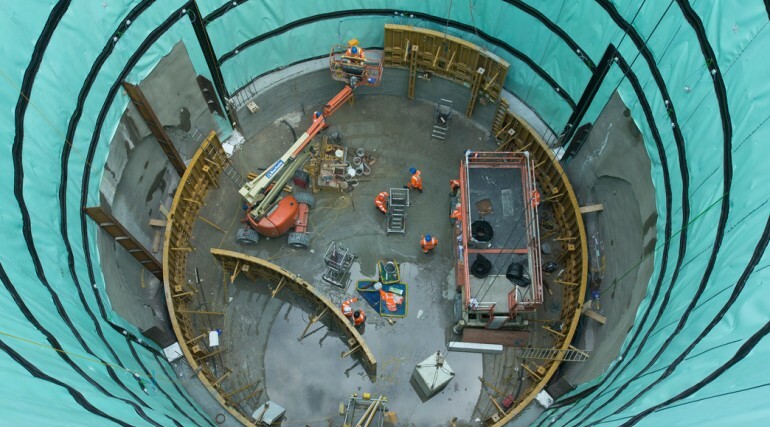 Crossrail’s western tunnels contractor BAM, Ferrovial, Kier (BFK) and their subcontractor Barhale, has been excavating and lining a 15m diameter emergency access shaft in Holborn; known as the Fisher Street shaft. 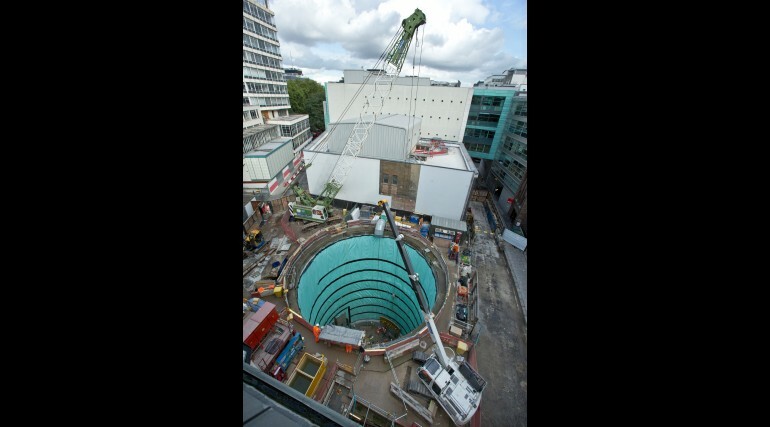 The shaft will be used to support tunnelling works to build a large crossover tunnel below Red Lion Square at Holborn, which will allow trains to transfer from one running tunnel to another. 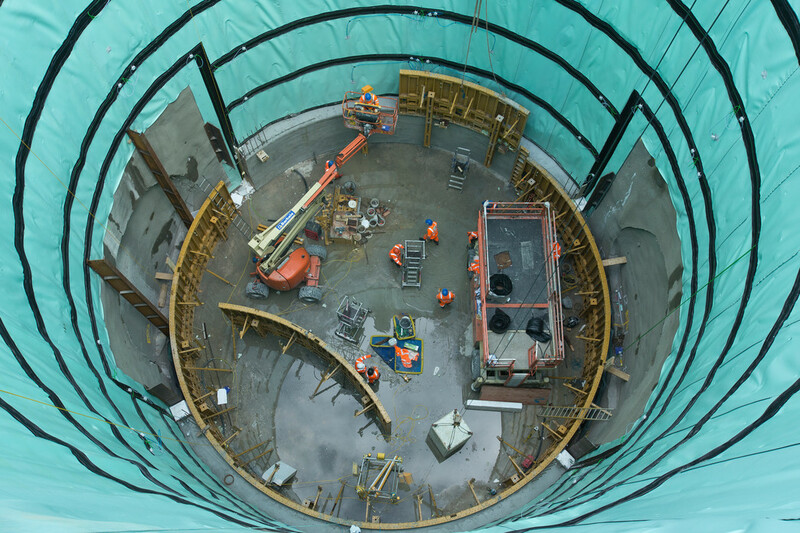 It was completed nine months ahead of the August 2014 scheduled end date due to re-sequencing the works that allowed for the early completion of permanent waterproofing and concrete lining of the shaft. 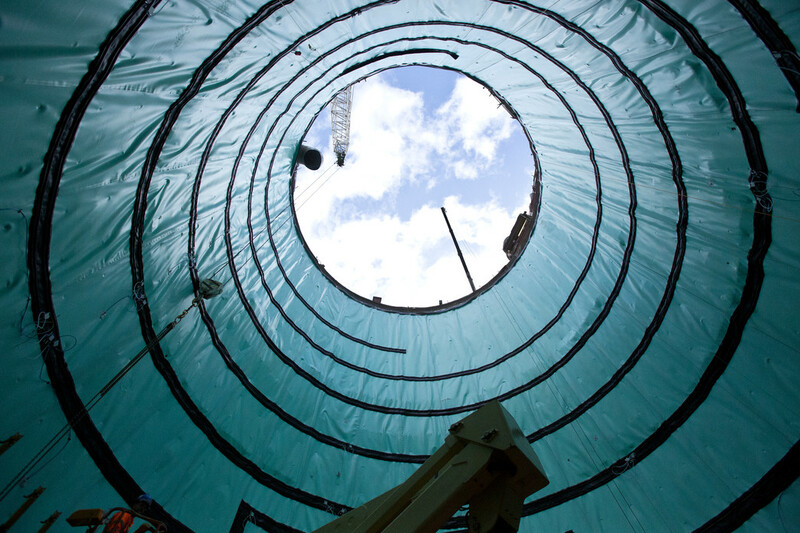 In total 7,000m3 of material was excavated as the shaft was dug and lined. 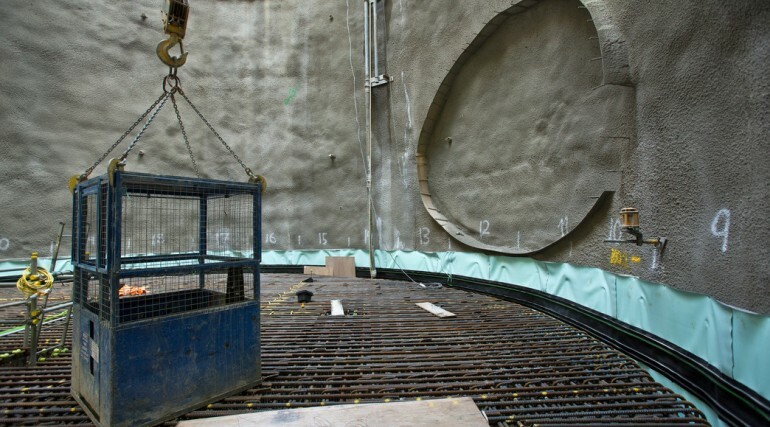 Crossrail worked with UK Power Networks to relocate electricity substation equipment, a requirement before tunnel boring machines Phyllis and Ada could pass under Holborn on their journey between Royal Oak and Farringdon. The partnership saw UK Power Networks perform a difficult project in a tight and congested corner of London as they relocated their switchgear equipment. Last month Camden Council approved Crossrail plans to develop 30,000 square feet of residential space above the shaft after the completion of Crossrail’s works. The HOK-designed, eight-storey development comprises 22 one, two and three bedroom apartments. 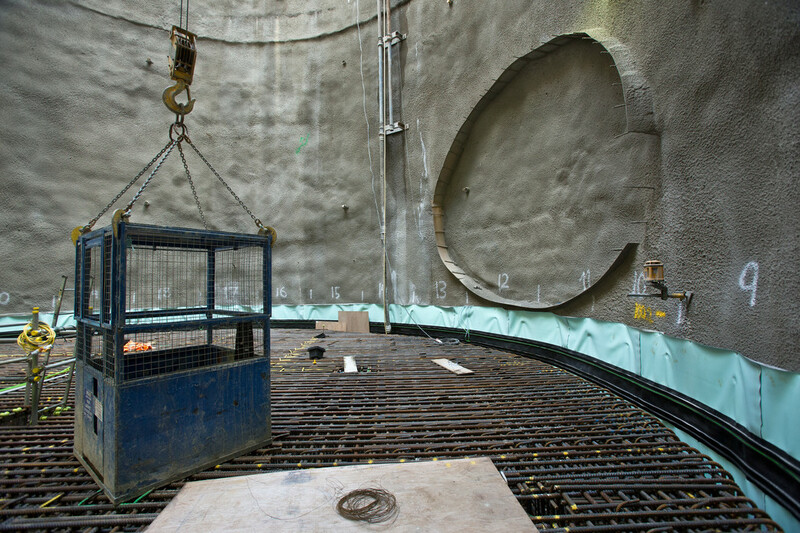 The shaft itself will remain in place providing emergency access and ventilation to the Crossrail tunnels. 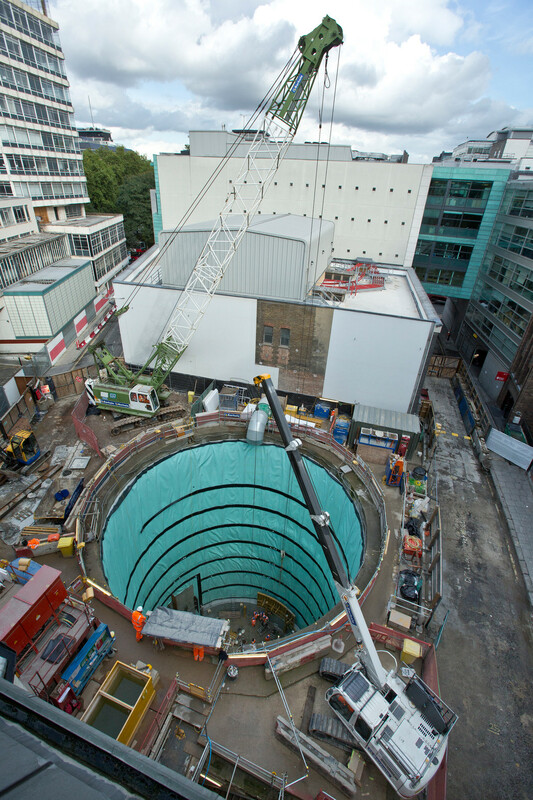 The Fisher Street shaft in Holborn is 15m in diameter. It will be used for emergency egress and access to the tunnels. 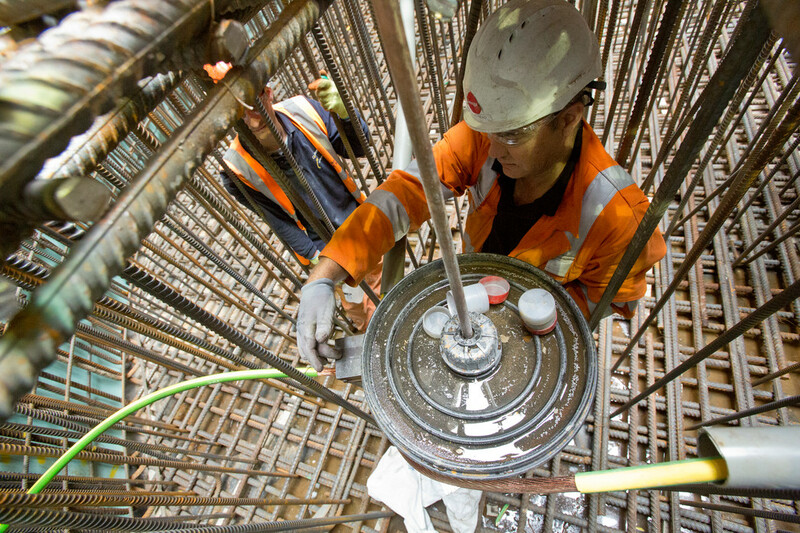 Next year, BFK will construct a crossover tunnel, accessed from the Fisher St shaft, which is a significant piece of tunnelling works and will require construction of some of the largest underground caverns on the Crossrail project. The Crossrail route will pass through 38 stations and run over 100km from Maidenhead and Heathrow in the west, through new twin-bore 21 km (13 miles) tunnels below central London to Shenfield and Abbey Wood in the east.